Vibrant seasonal colours in a micro cord cotton trouser with a hint of stretch. 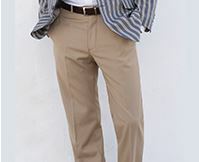 The ideal trouser for all year wear. 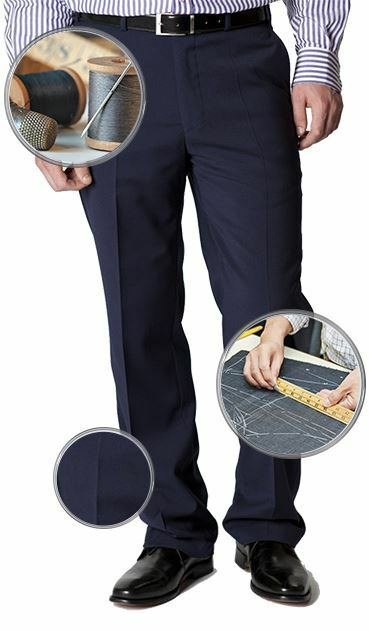 Excellent products, love the extra long length of the trousers (37"). Speedy delivery too and discounts of you next order. First class clothes, pricing, delivery. Well done! 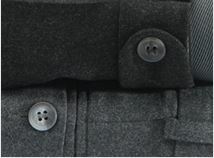 Very well made garments that fit perfectly, fast service from a Company that is second to none. 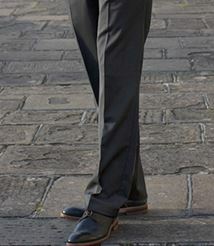 Brook Taverner sell Quality clothing for men that is stylish and excellent value for money. I would recommend then to any of my friends and will continue to remain a customer well into the future. Nice quality products that fit me well and the prices are very competitive. Orders submitted have arrived promptly and sizes quoted in catalogue are accurate. The trousers are excellent and a perfect fit. I wish you made casual shirts 17.7neck / 38 Inch sleeves. Brook Taverner are excellent. There delivery is not so. Weren't at home (and was not given delivery details anyway) so parcel with clothing was left outside. Fortunately it did not rain and clothes were OK. They need to sort this out as a matter of urgency. Order was despatched and delivered promptly. The quality and fit was as anticipated. No hesitation in ordering again. Always excellent service. Good value for money. In general all has gone well and I am pleased with the several items I have bought. I returned 4 things for exchange or alteration a week ago and I am still awaiting their return which I very much hope will happen in the next few days as I have purchased them for my holiday which starts on 30 July! Excellent quality and first class delivery service. The quality of these clothes is exceptional. With the demise of Austin Reed Brook Taverner will be a great replacement, The prices are great and the delivery service fantastic. I hope the madness of Brexit will not affect these qualities. 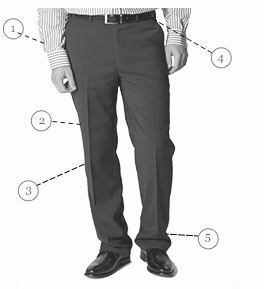 Can you advise me, please, if your Seal Micro Cord Classic Fit Trousers are an 'at the waist' fit. I don't get on with below the waist, being a man of a certain age who doesn't want to feel that he has to keep pulling his trousers up! 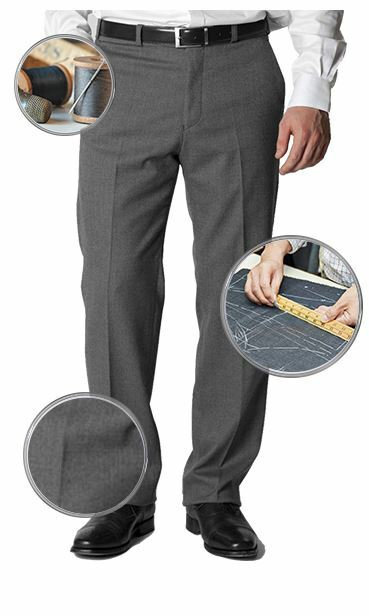 All of our trousers are sized using the waist measurement and they will all sit between the hips and waist when worn. The rise on these chinos is 11".